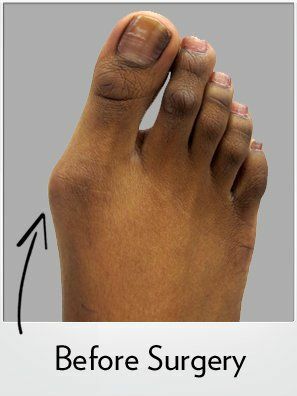 23 year old female only 6 weeks after Bunionplasty® procedure with incision hidden along the inside of the right foot. 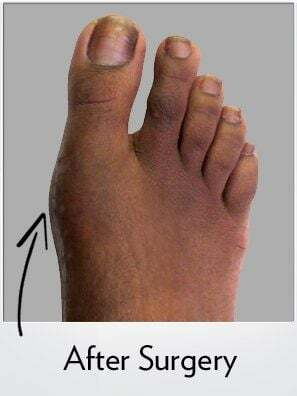 This patient specifically had a Lapidus Bunionectomy using the Orthofix Contours Lapidus Plating System. Dr. Blitz had this patient place weight on the foot immediately after surgery in a small stiff sole surgical shoe. The realignment of the foot is dramatic.